Waiting for October to arrive so I can find out if I won any of the three screenplay competitions I entered (one of which I wrote with a writer friend whose name will be revealed within the next few months), is causing me some anxiety. Especially after I realized some errors I made that I can no longer fix. One of those errors, and one that I will have to call Scriptapalooza to figure out how to fix for future competitions, occurred three times. Yes, I made the same mistake three times. I could not figure out how to include a cover page without paying an additional fee, so hopefully I'll get that figured out. 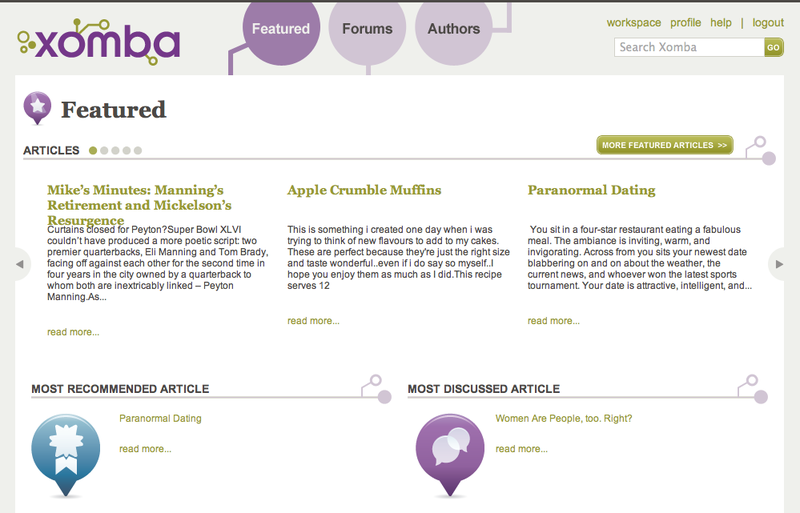 Paranormal Dating was my blog written for Xomba and it made their front page a couple of days ago, so I was happy about that. I also read the book, The Magic of Believing by Claude Bristol. If you click the link, it will take you to a page where you can get a free ebook download. Though the reprinted ebook version has LOTS, and by LOTS I mean A LOT of mistakes, the basic truths are so inspiring, I would ask you to ignore the typos. I would like to personally thank Gail Phelps for reminding about that book in her article, Manifestation Boards for the 21st Century. I had been wanting to read that book for decades. I will read it again and again for inspiration. Thank you, Gail! 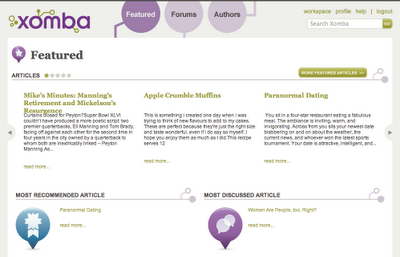 If you would like to read more from this author, please visit the upper right hand of this blog. Thank you for visiting.